Press permission must be obtained from Allied Academies Organizing Committee prior to the event. The press will not quote speakers or delegates unless they have obtained their approval in writing. Allied Academies Pvt. Ltd. is an objective third-party nonprofit organization. This conference is not associated with any commercial meeting company. For security purposes, letter of invitation will be sent only to those individuals who had registered for the conference. 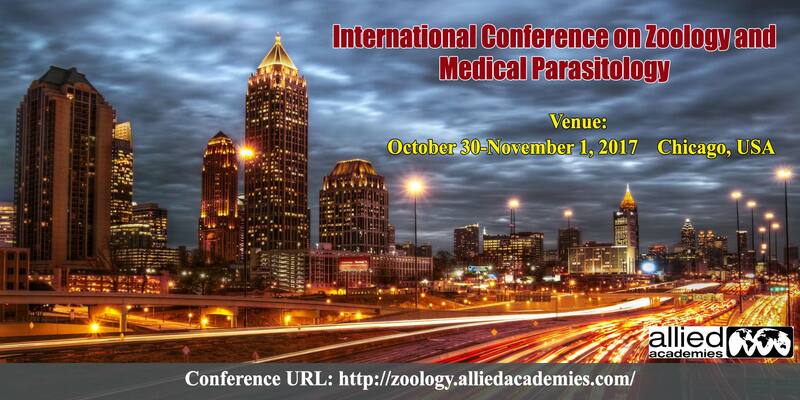 Once your registration is complete, please contact appliedzoology@alliedconferences.org or zoologyparasitology@alliedmeetings.com to request a personalized letter of invitation.